Highly polished finish contains bright overtones with a silky, washy, dark sound. 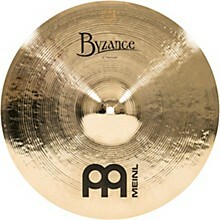 The crash has short sustain. 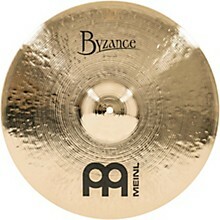 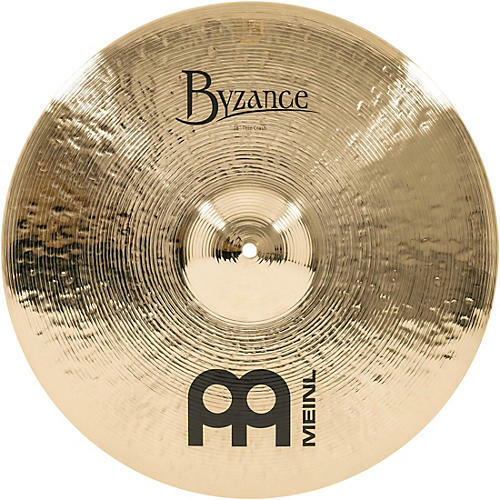 The Byzance Brilliant Finish series is handmade in Turkey using B20 bronze alloy. 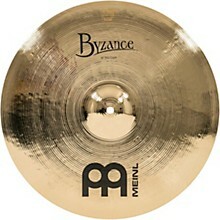 The cymbal's finish is extremely bright due to Meinl's two-step buffing process. 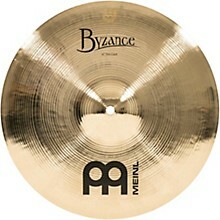 The sound has a full mature dark tone that is good for almost any style of modern music.